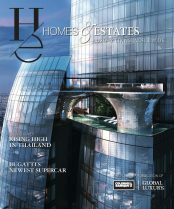 The Spring 2013 issue celebrates the new energy invigorating the affluent housing market this year. 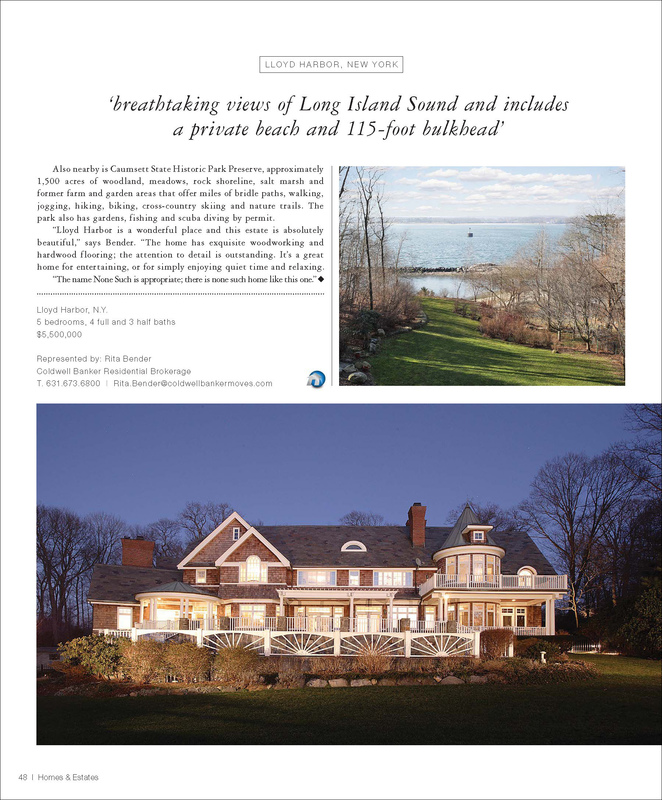 Inside, you’ll get a peek at the 2013 Luxury Market Report for the first time. 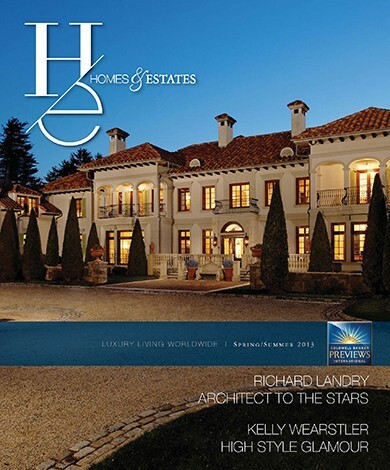 We also invite you to step inside the world of celebrity architect, Richard Landry, who counts everyone from Mark Wahlberg to Rod Stewart as his clients. 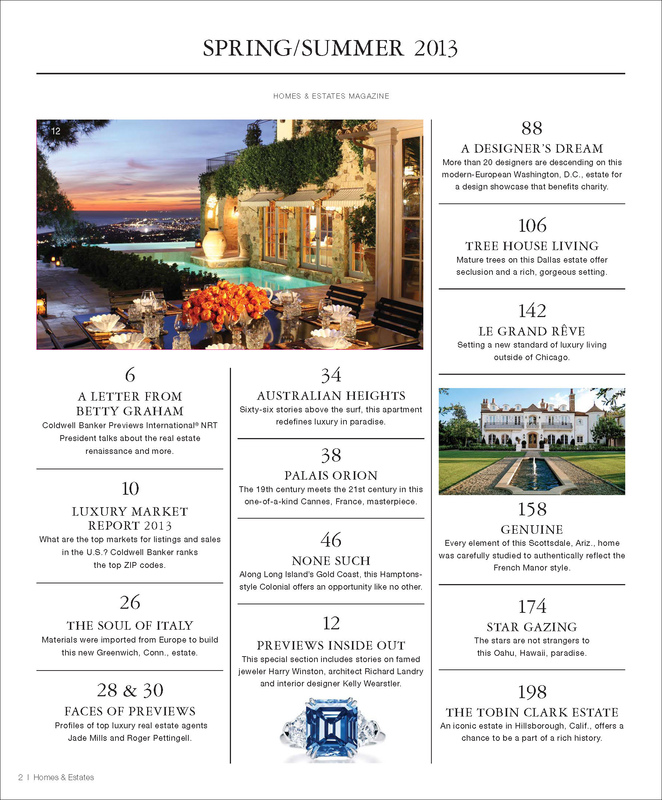 Prepare to be dazzled by the legend of Harry Winston, the king of diamonds—then inspired by the 1stdibs introspective on Kelly Wearstler, the queen of style. 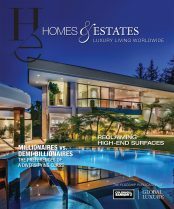 And we have even more grand residences from Coldwell Banker Previews International® to set your home aspirations aflame. 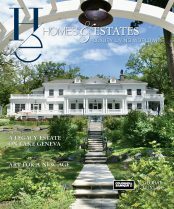 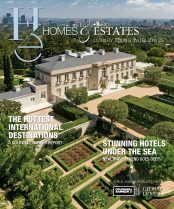 From diamonds and furnishings to brilliant global architecture and real estate couture, the stories in Homes & Estates practically pop off the page.